She was celebrating how the nationals whom she and her husband had equipped were now working together to form and lead teams for the progress of the Gospel. It was a joy for Betty and me to watch this group speaking into one another’s lives, praying for one another, weeping together, laughing together and spurring one another on. 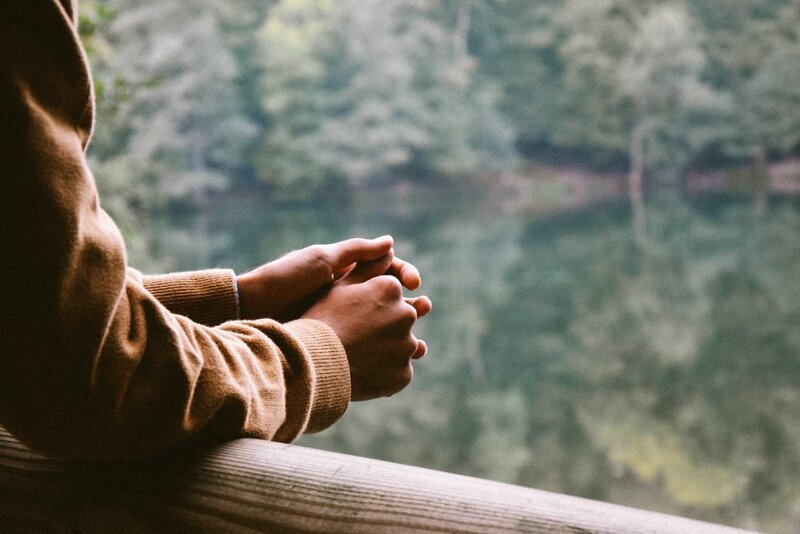 Betty was experiencing what every Navigator missionary hopes to establish—a foundational generation of nationals living and discipling together among the lost. Betty’s gathering of fellow workers reminded me of one of my favorite Navigator ministry experiences. My wife and I had formed what we called a Fellowship of Servants to pursue our calling among International Students in Washington, D.C. Each of us in this fellowship was participating in a traditional local church, and we were busy with our families and jobs. But we intentionally pursued our special calling together. Together we spurred one another on to minister among students who came from around the world. We needed one another. We knew we would flounder if we didn’t pursue our calling with kindred spirits. From time to time I hear Mutua Mahiaini, our International President, cite this African proverb: “If you want to go fast, go alone. If you want to go far, go with others.” Navigator disciples and laborers simply do not flourish in isolation. We need to be in community with likeminded people who share our distinct calling. We may survive alone, but without community we will tend to drift into other things. Fulfilling the Navigator Calling together takes on different forms depending on the context in which each of is called to live and work. Some are called to serve in the contexts of traditional local churches. But others are called to pursue the Navigator Calling in places where there are no traditional churches. David Lyons is an International Vice President of The Navigators. He oversees international initiatives, communications, and networking of 5,000 staff in 115 countries. David is author of Don’t Waste the Pain. I recently came across what was for me a new term: “Third Age.” The Third Age has been defined as that period of life when people emerge from the imperatives of earning a living and/or bringing up children and may be able to look forward to 20 or more years of healthy life. What will we do with this season of life? Will we keep growing in Christlikeness? Health permitting, will we continue to serve Christ and love people, irrespective of any titles or positions we once occupied? Brazilian Navigators Osvaldo and Lenir Simões were among the very first to come to Christ through the Navigator work in Brazil, which started in the early 1960s. After they were married, it became clear to everyone that God had gifted them to work among non-believers and to help believers grow in Christ. Over the past four decades, God has used them among university students and professionals. Now in their late 70s, they continue to experience God enabling them to serve many people around Brazil. 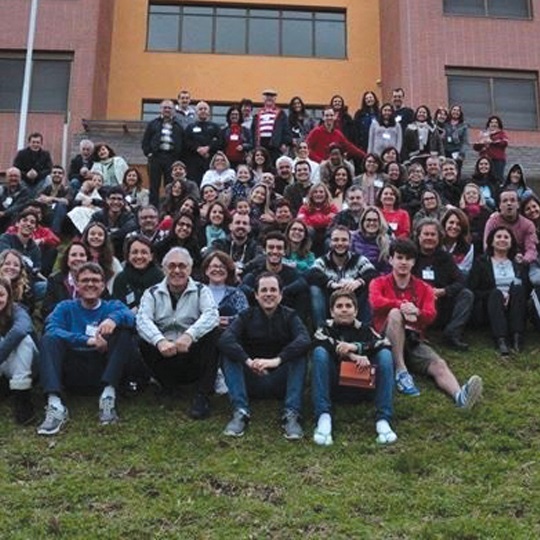 Based in the southern city of Porto Alegre, they lead people of all ages into deep engagement with the Scriptures and spend extensive time mentoring friends. Osvaldo and Lenir have seen the following words from Psalm 92 become a reality in their lives: "The righteous will flourish like a palm tree, they will grow like a cedar of Lebanon; planted in the house of the LORD, they will flourish in the courts of our God. They will still bear fruit in old age, they will stay fresh and green . . ."
For Lenir, the key to this promise of bearing fruit in the Third Age is to stay “planted in the house of the Lord” throughout the course of life. Trees can’t bear fruit unless they are well-planted and nourished, and neither can people. Osvaldo adds that despite the cultural changes in Brazil since the 1960s, he and Lenir have adamantly pursued two biblical principles. God has given Osvaldo and Lenir the opportunity in this “Third Age” to serve teens, young married couples, seasoned professionals, and those about to retire. This was evident in early September when four generations of Brazilians participated in a Navigator gathering in Southern Brazil. Young people come to them the way grandchildren seek counsel from grandparents. Couples with toddlers seek advice from them about childrearing. For those in their 60s, Osvaldo and Lenir continue to be godly role models and peers. Osvaldo often cites Proverbs 20:29 as a key verse for this generational interdependency. The glory of young men is their strength, gray hair the splendor of the old. God’s faithfulness to the ongoing expansion of His kingdom has been clearly evident to Osvaldo and Lenir throughout their many years of service. They know that God will carry the Gospel message forward into the next generations after they are gone. May God give all of us who are entering the “Third Age” the heart to continue to know Christ and to make Him known. Our best days are before us!